Partnering with Reflections will enable your organisation to support the community through the important work we are doing. 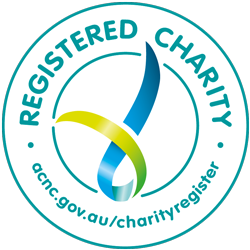 Corporate philanthropy and partnerships are vital in enabling us to increase awareness of the risks of asbestos in our community, support sufferers and promote medical research into a cure for mesothelioma. If you are interested in finding out more, one of our team would be pleased to talk through the opportunities with you. Please complete the form below and we will be in touch.